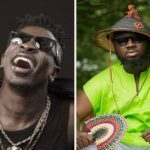 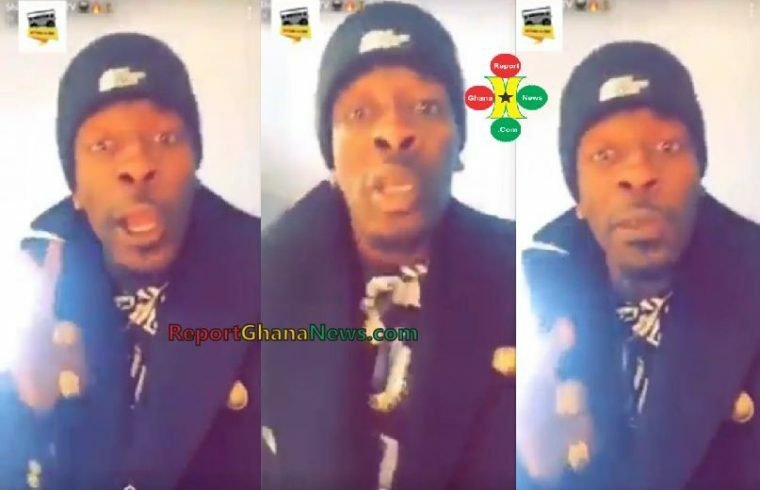 Controversial dancehall artiste, Shatta Wale was recently lambasted on social media for saying Ghana was a village during his performance on stage in London. 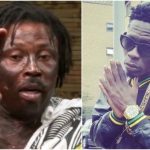 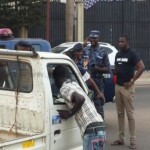 Instead of apologizing to Ghanaians for his comment, he has decided to compose a song with the title “Ghana is a Village”. 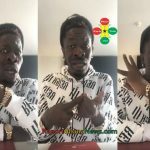 Shatta Wale enjoys controversy and so I’m sure he wants to take advantage of the situation to get the attention of the media.